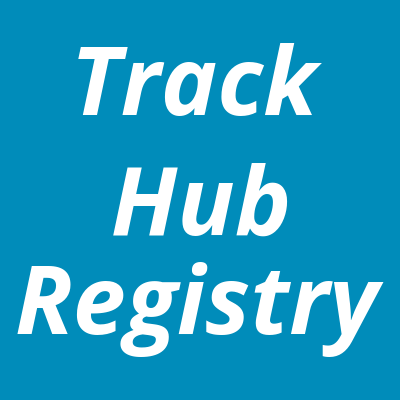 You can search the Track Hub Registry to find more than 4,100 public RNA-Seq studies aligned to plant genomes (read more). The IWGSC RefSeq v1.1 gene annotation. Alignment of 98,270 high confidence genes from the TGACv1 annotation. The Axiom 820K SNP Array from CerealsDB. Thr Axiom 35K SNP array from CerealsDB. EMS-induced mutations from sequenced TILLING populations (Kronos and Cadensa). Inter-Homeologous Variants (IHVs) between the A, B and D genome components. Assembly to assembly mapping and gene ID mapping to the previous TGAC v1 assembly and annotation. Whole genome alignments to rice, brachypodium and barley. The TGACv1 assembly will still be availble via the Ensembl Plants archive site. Polyploid view for wheat and Emmer Zavitan wheat (Triticum dicoccoides) has been enabled, allowing users to view alignments among multiple wheat components simultaneously. Ensembl Plants datasets are constructed in a direct collaboration with the Gramene resource, funded by the United States National Science Foundation award #1127112. Read more about our collaboration with Gramene. The development of resources for wheat is funded by the BBSRC-funded Designing Future Wheat ISP. 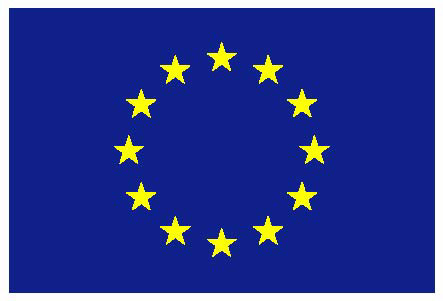 transPLANT, funded by the European Commission within its 7th Framework Programme, under the thematic area "Infrastructures", contract number 283496. BBSRC funding for wheat (Triticeae Genomics For Sustainable Agriculture) and barley (UK barley genome sequencing project). Ensembl Genomes is developed by EMBL-EBI and is powered by the Ensembl software system for the analysis and visualisation of genomic data. For details of our funding please click here.